Almost 35% of burglars gain access to a home through the front door. With this in mind, the realisation that your door won’t lock as you’re leaving the house is more than enough to cause a panic. Problems with door locks can be surprisingly frequent. 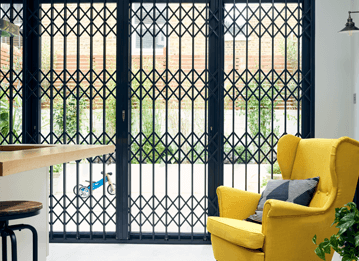 Factors like the weather, damage to the key, and even a buildup of dirt and grime inside the locking mechanism can all stop a door from locking. 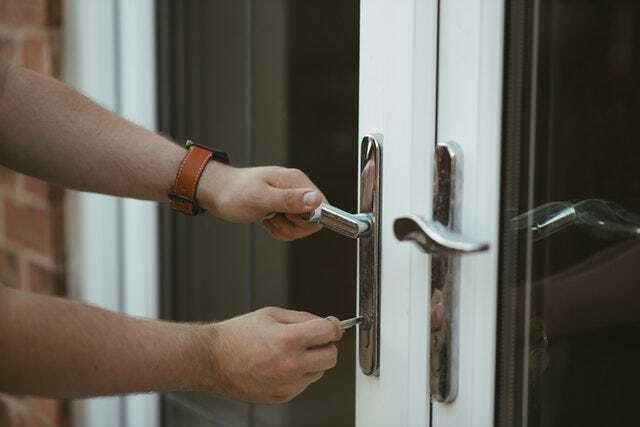 If you’re having trouble locking your front door on a regular basis, you should consult a locksmith as soon as possible. 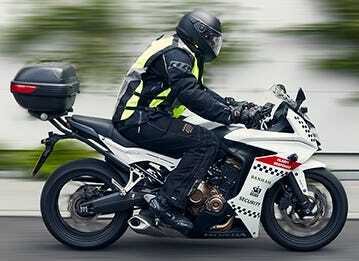 Otherwise, you could end up putting your home and possessions at risk and nullifying your home insurance policy. 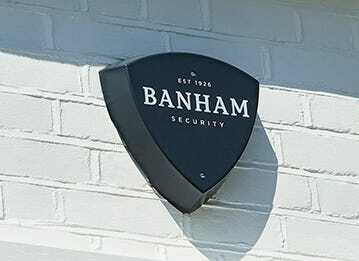 Here, we’ll go through what you need to do if you find yourself in a situation where your door won’t lock, what could have caused the issue, and how a Banham locksmith can help make sure it doesn’t happen again. What should you do if your door won’t lock? In many cases, when a door doesn’t lock, it’s due to the door latch rather than the lock itself. This is usually because the latch is not aligning with the hole in the strike plate. While this can be easily fixed, it’s always best to call a professional locksmith rather than attempting to repair it yourself. 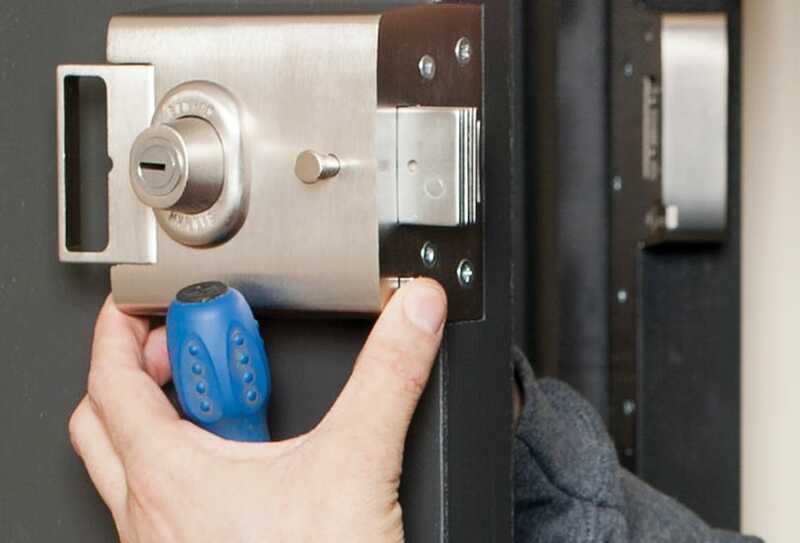 Enlisting the services of a professional locksmith means they can double-check your door lock, ensure it’s properly maintained, and pick up on any other issues that may be causing the door to stop locking. A professional locksmith will also have the correct tools to fix a misaligned door without doing any additional damage—a very real possibility if you take the DIY route. What causes a door to stop locking? Warping. 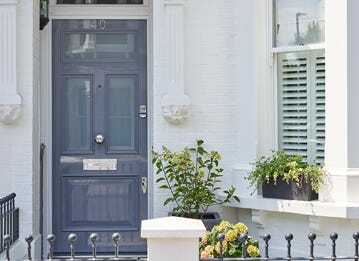 Changing weather conditions can sometimes cause front doors and their frames to warp. This can stop the locking points from engaging, and therefore the door from locking. In the scenario where warping is preventing the door from locking, a professional locksmith can use their expertise to secure your home. Seized lock. A buildup of dirt or grime in the locking mechanism can cause a lock to seize. This can be fixed by a locksmith through cleaning the inside of the lock and lubricating it. Worn lock. Locks can become worn over time if they are not maintained, and a professional locksmith will be able to identify such problems. In these cases, the lock will need replacing. 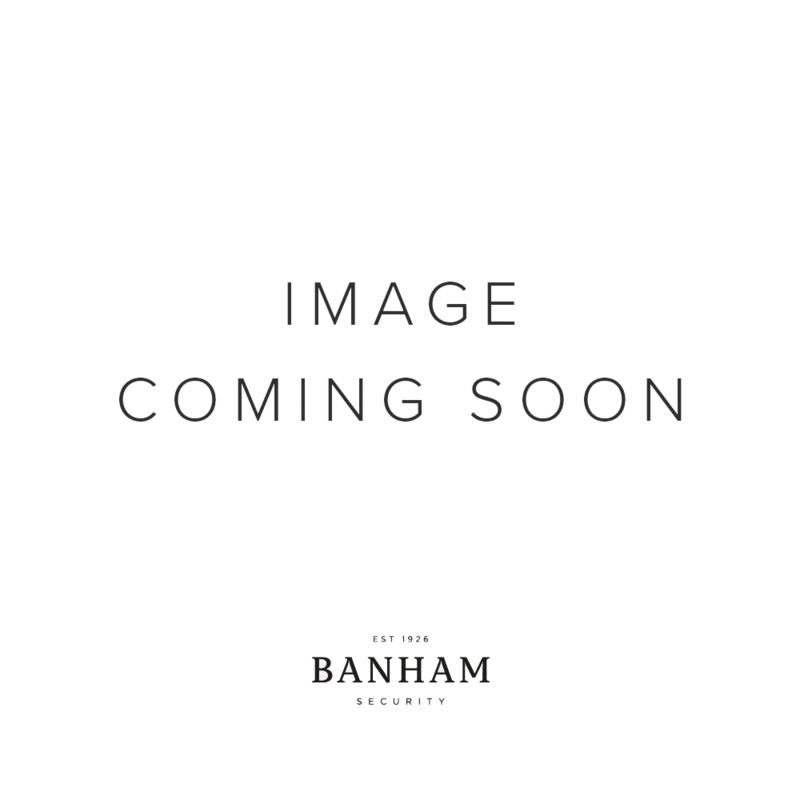 Damaged key. Door locks go hand in hand with the keys that match them, so if a key has been damaged, it won’t be able to lock or unlock your door. This is why it’s important to have a backup key, or, even better, a keyholding service. Sign of burglary. If a criminal has tampered with your lock to gain access to your property, it may stop working properly. A locksmith will be able to assess the damage and either perform a repair or recommend another solution. Loose doorknob. 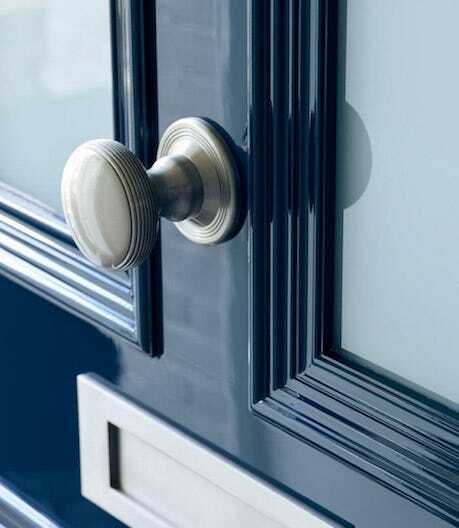 A loose doorknob could be the why reason your door won’t lock anymore, especially if the spindle is worn out and needs replacing. Regardless of why your door won’t lock, you should avoid trying to fix the problem yourself and call a professional. 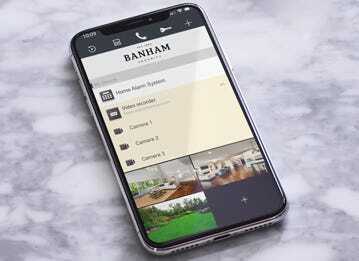 Ensure you don’t fall victim to a locksmith scam by calling a reputable company, like Banham, and hire an accredited locksmith. How do locksmiths fix broken locks? The approach a locksmith takes to fix your lock will depend on the reason why your door won’t lock in the first place. A professional locksmith will be able to identify the problem and find the best way to address it. If your door is misaligned, they can realign the latch and strike plate, or file away the strike plate as necessary to make it fit. You may also need to have your doorknob tightened, which depends on the type of door lock you have. If your door lock is frozen, or has seized, a locksmith can thaw or clean it out using lock de-icers, or by putting graphite into the keyhole. They can also clean out a door lock to keep it maintained, preventing a similar issue from happening in the future. 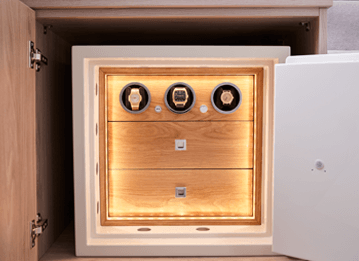 More extreme cases of a door not locking could be down to issues with the locking mechanism itself, which a professional locksmith will be able to highlight. In such a scenario, replacing any worn parts could be a simple fix. If your existing lock is prone to problems like these, replacing it with a new lock could be the best course of action. 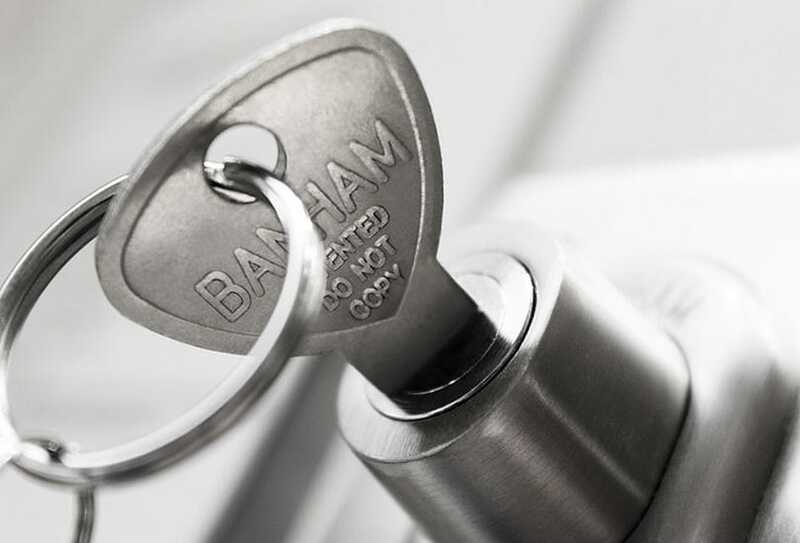 To hire a Banham locksmith, visit our locksmith services page today.